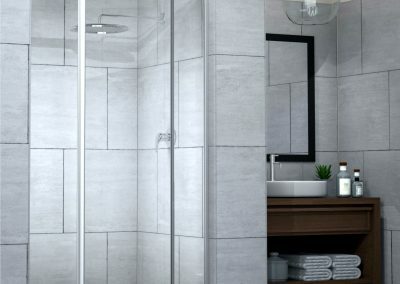 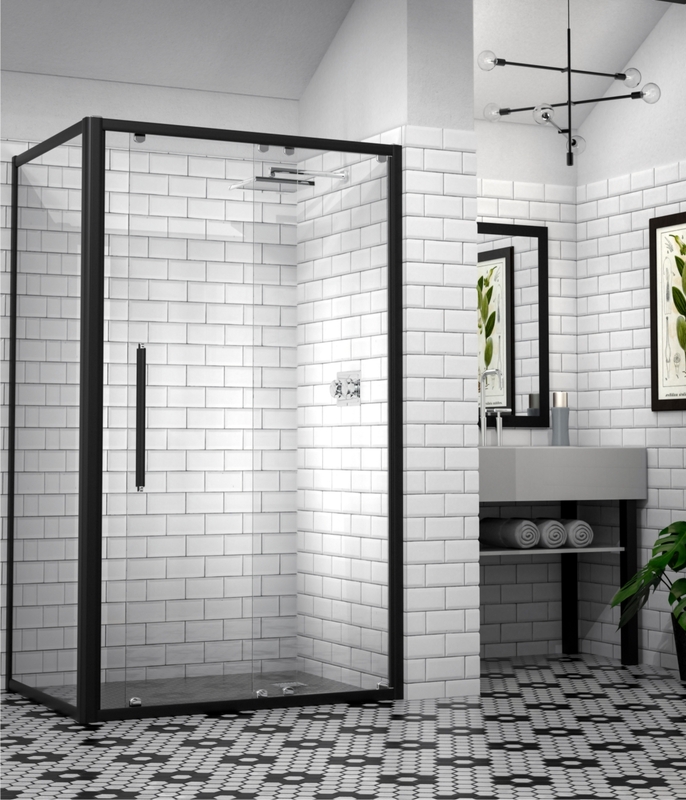 The Silhouette Shower Door Range remains a market favourite since its release more than twenty five years ago, due to its simplicity and functional integrity. 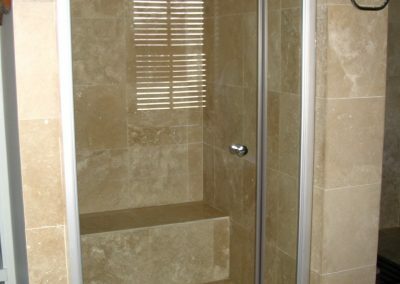 The basic and robust application makes it popular for frequently used areas where low maintenance is a key requirement. 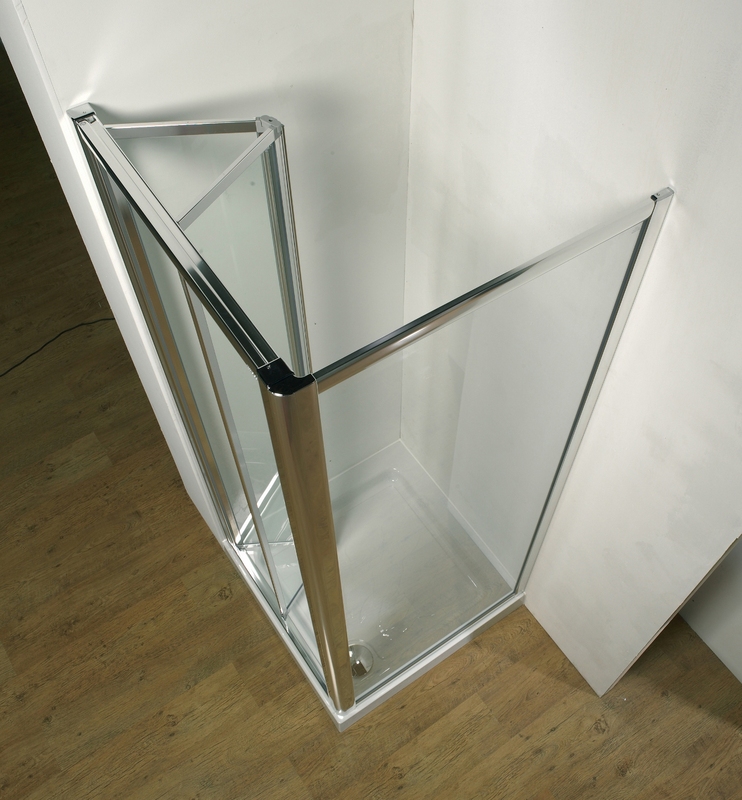 The Silhouette framed shower door range is available in a variety of glass and aluminium finishes. 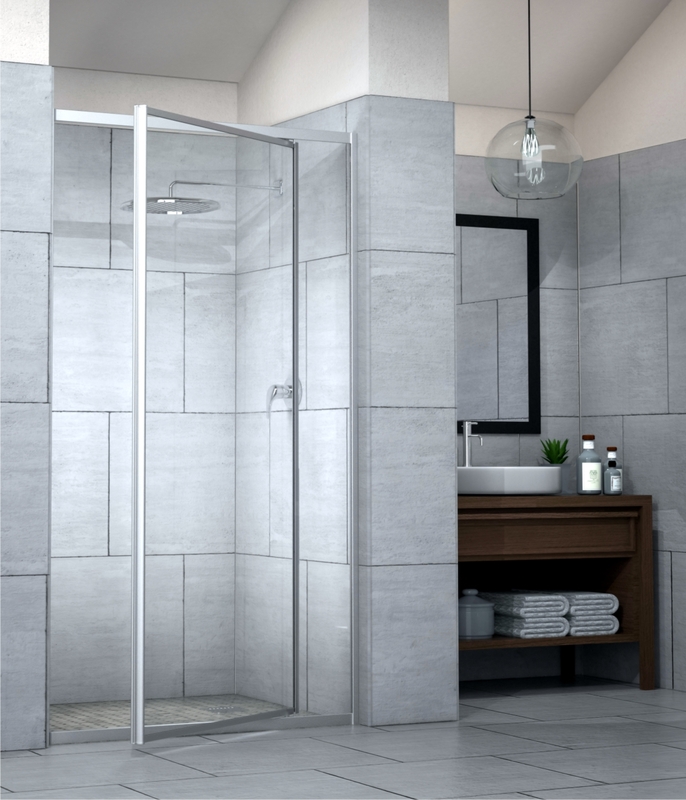 Click on one of the product variants in this section for more information on features. 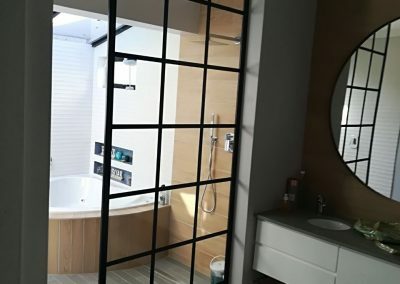 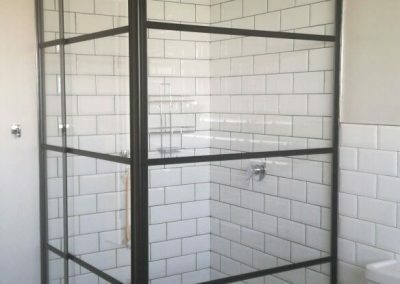 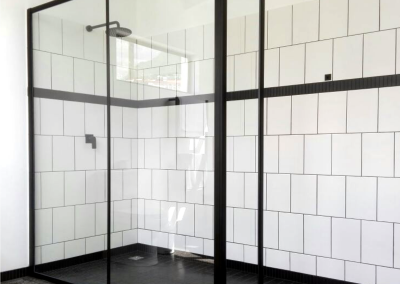 Our framed products are now also available in black framed or semi-frameless shower, different door options or our our cottage pane framed version, enquire for a quote. 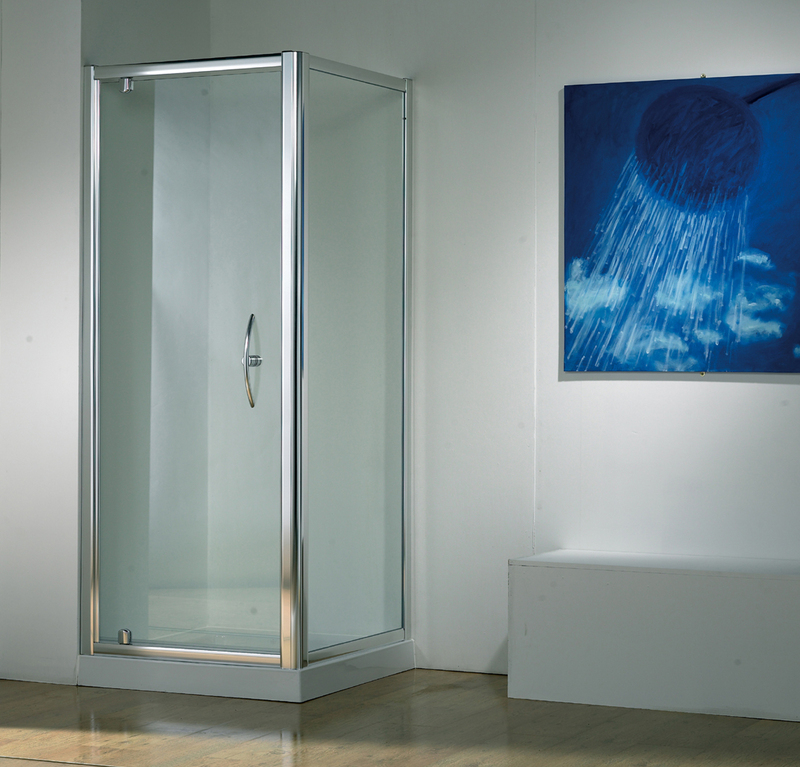 The MIRAGE range of framed shower doors cater for a diverse choice of applications. 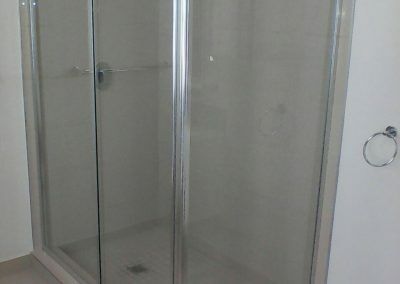 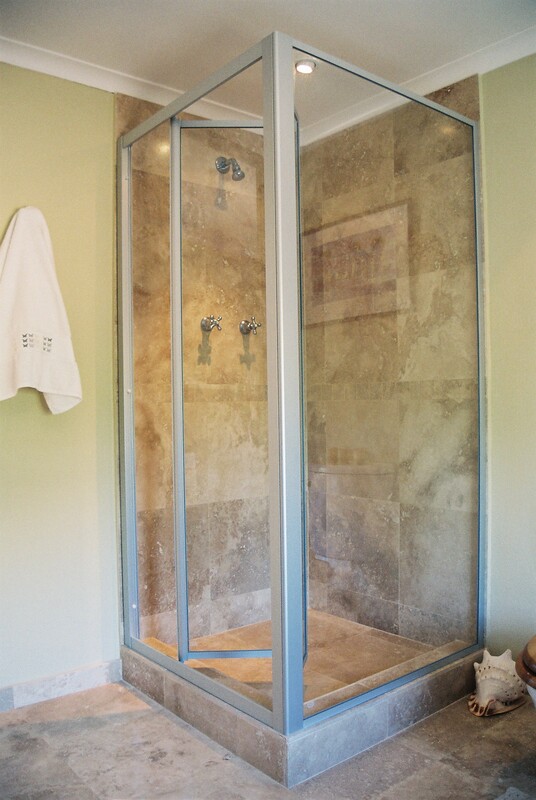 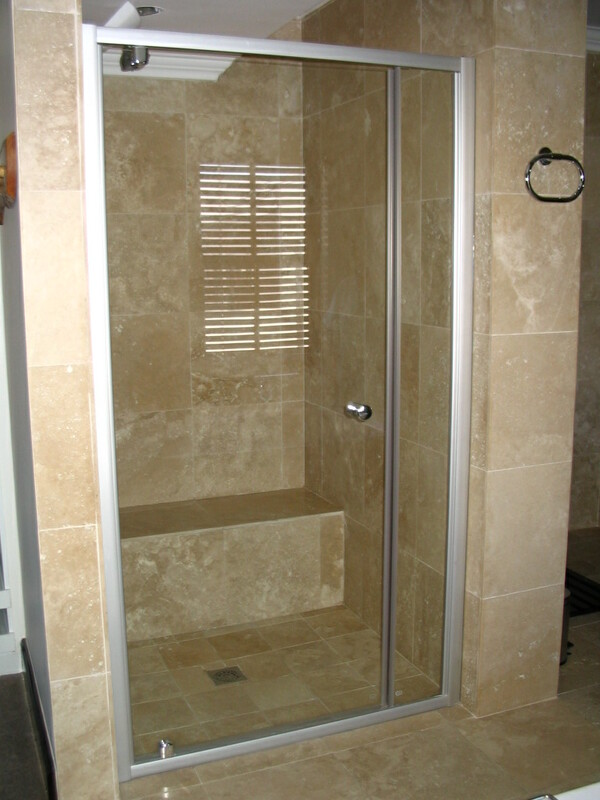 From single framed shower doors to multiple-sided framed shower enclosures. 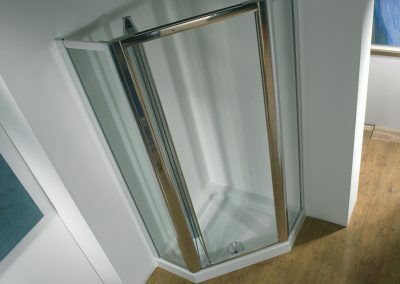 Wide Pivot door with Side or Centre access. 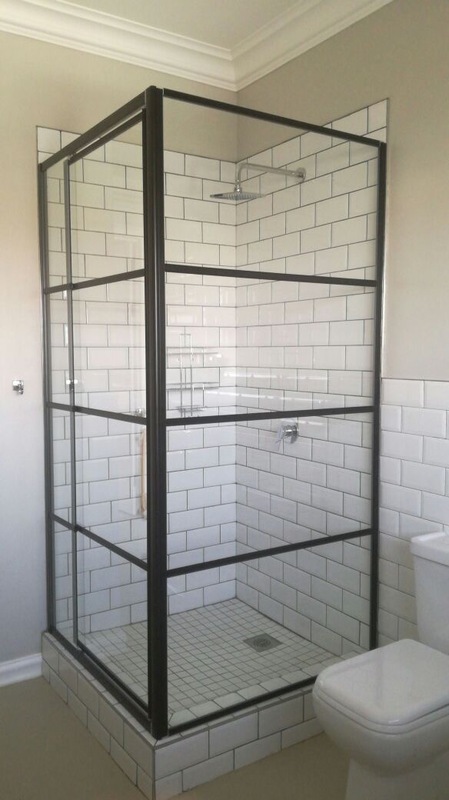 Bath Screen (see Bath Screens). 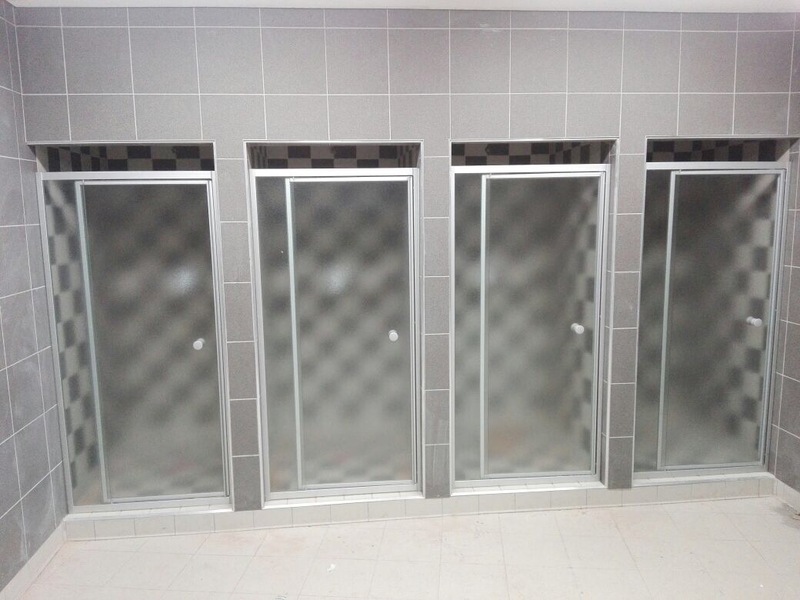 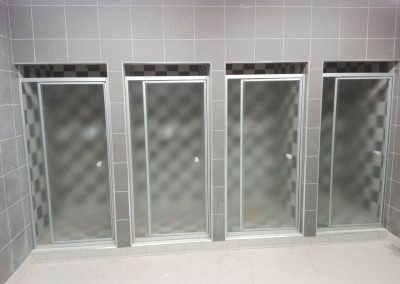 Swing doors (see Changing/Locker Rooms). 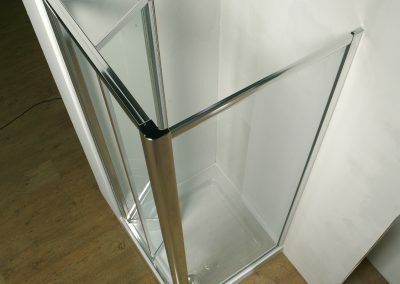 Side and return panels in a variety of layouts. 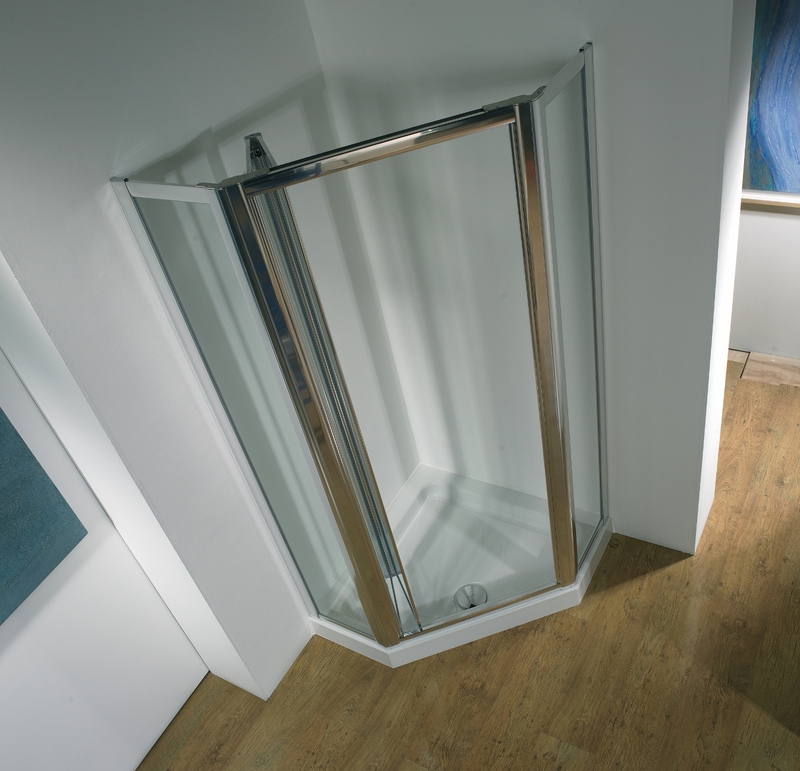 Versatility to complement most bathroom configurations. 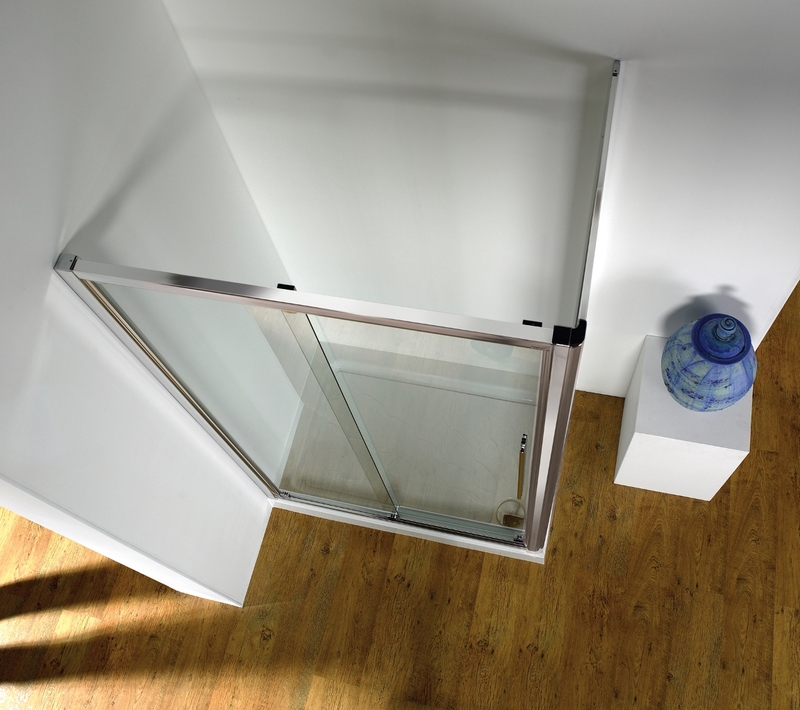 Optimal water-tightness coupled with elegant framework and components. 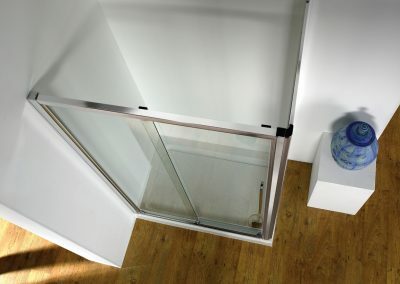 Available in a variety of glass and frame finishes. 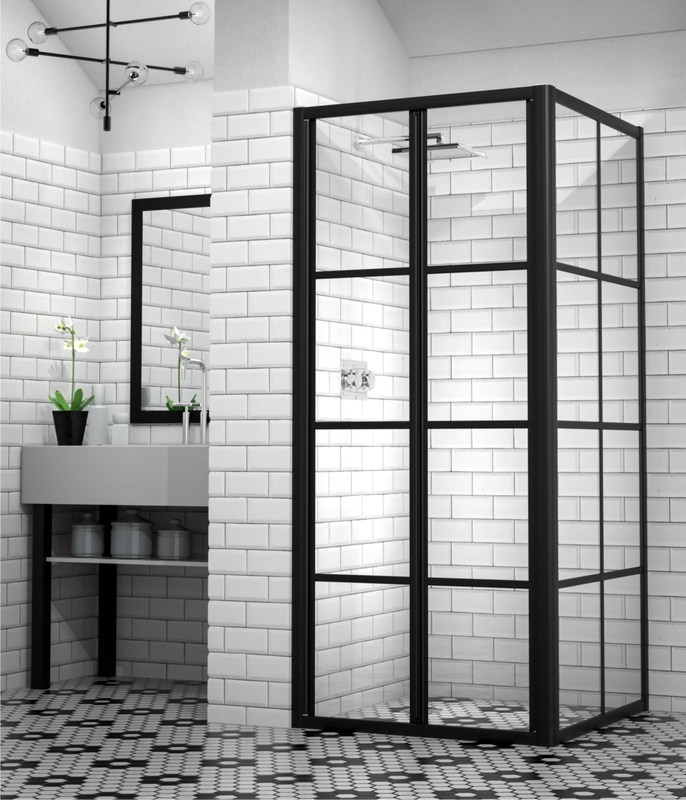 Several of our framed products are now also available in black finish, view the Showerline Rustic Range (add link). 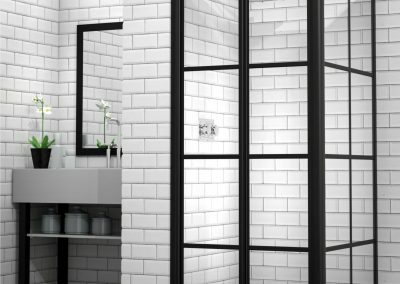 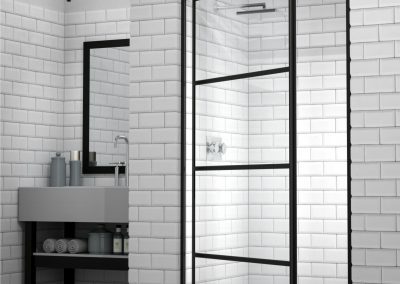 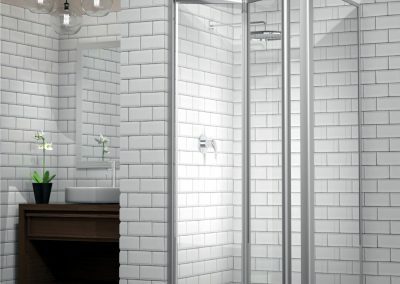 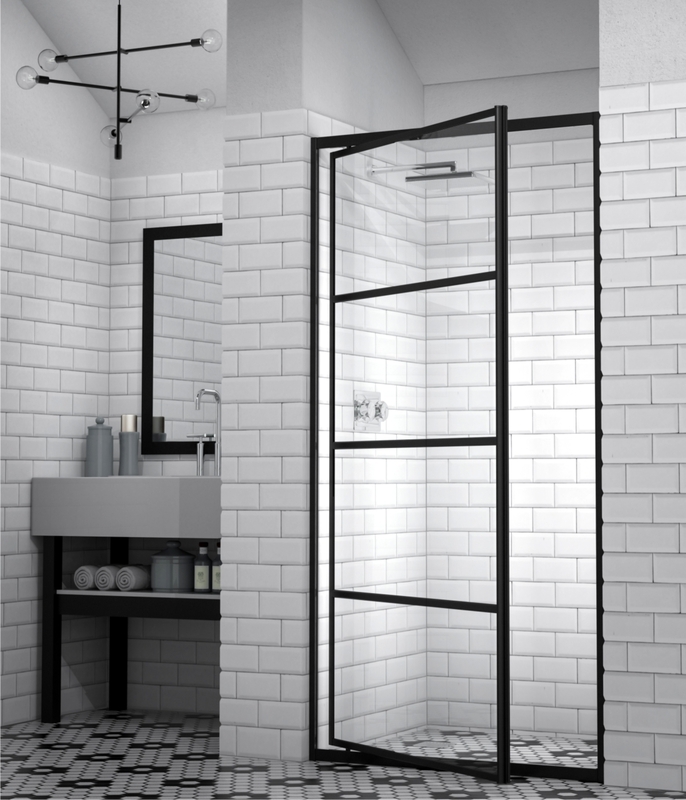 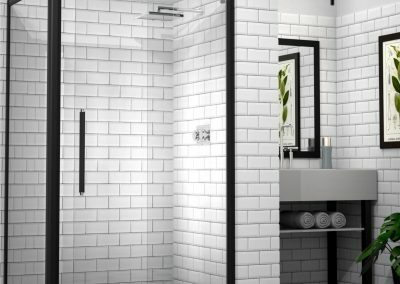 NEW: Showerline is proud to offer our latest on-trend product offering – the Industrial Look Black Framed Showers. 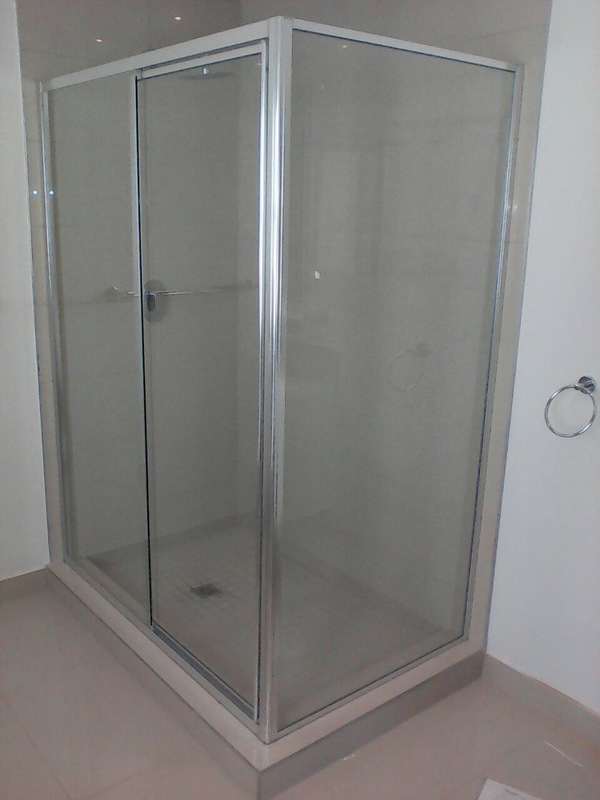 With options including full enclosure or panel. 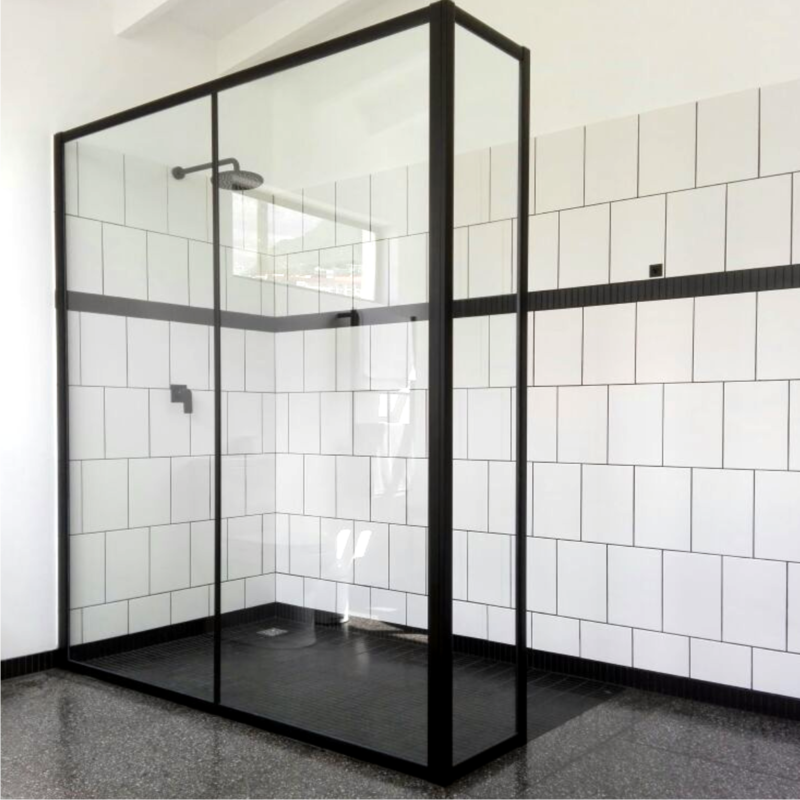 Our black framed or semi-frameless showers have various door options or enquire about our popular cottage pane framed version. 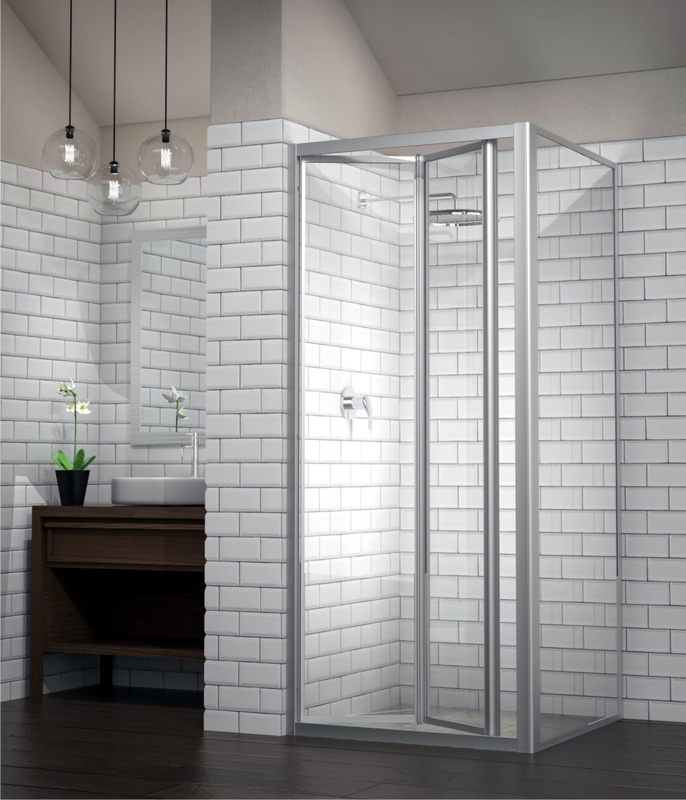 This product has been an instant demand line item since its release. 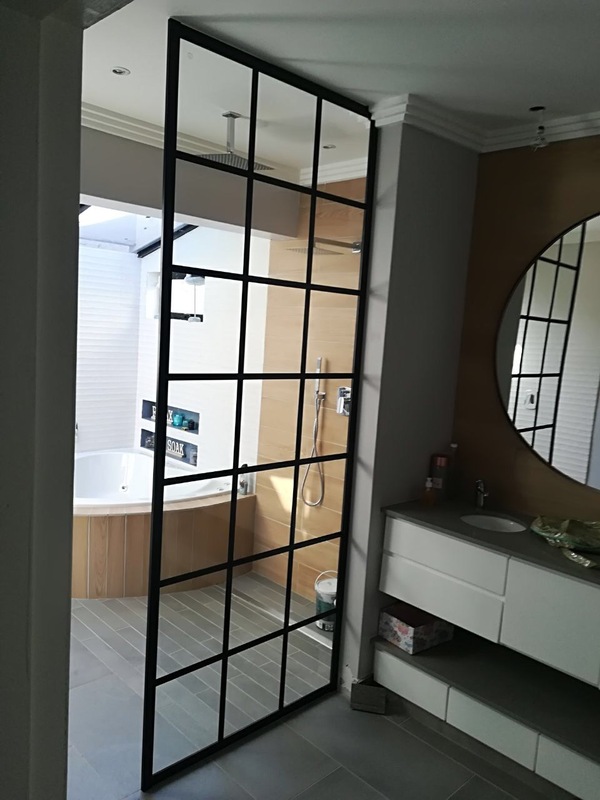 If you would like to enquire about this new range, CONTACT US NOW: info@showerline.co.za or call Head Office: +27 21 797 3695 to be assisted by one of our branches.